Eric Frait is Senior Vice President, Options Advancement and Strategy for Cboe Global Markets (“Cboe”). In this role, he is responsible for strategy and oversight of all four of Cboe’s options markets and their listed options products, pricing structures, market models and competitive positioning. He is responsible for ongoing strategic and competitive analysis, identifying and monitoring key industry and competitive trends, coordinating product advancement and business development initiatives, and oversight of certain special initiatives such as Cboe’s Global Trading Hours (GTH) and user expansion efforts. His role involves oversight of retail and institutional education and customer development, as well as supervision of the Options Institute, the leading industry educational resource for over 25 years, and ongoing cross-departmental coordination with, among others, Cboe’s Business Analysis, Global Client Services and Market Structure and Functionality departments, to maximize the position and performance of Cboe’s options products and exchanges. He has been with Cboe for over 22 years, having begun in 1996 in the Regulatory Division. He moved to the educational arm of the CBOE, the Options Institute, in 1998 as a Senior Instructor, where he taught options fundamentals and strategy to retail and institutional investors. 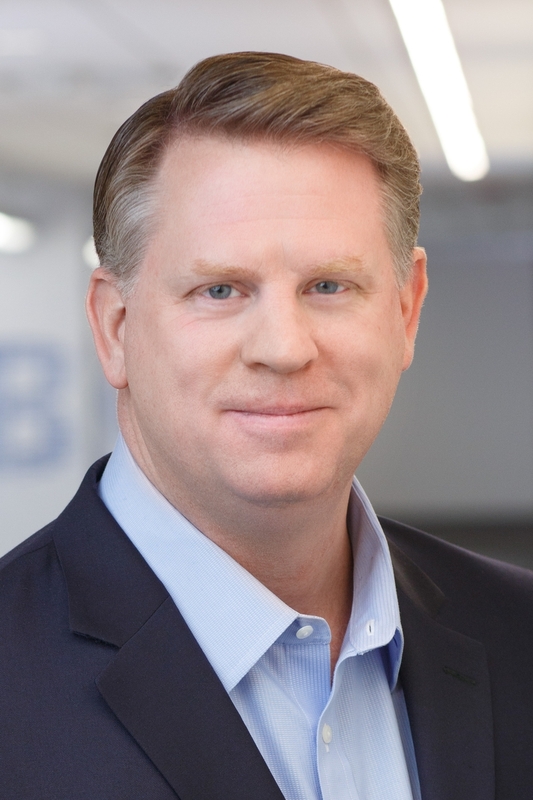 In 2000, he became Cboe’s Director of Strategic Planning, was named a Vice President in 2004, head of Business Analysis in 2013, and in his current role since 2017. He began his career in the derivatives industry working in the Futures and Securities Division of Harris Bank in 1994. In 1995, he was employed with Hull Trading Company, LLC as an Assistant Trader on the Chicago Mercantile Exchange, Chicago Board of Trade and Cboe trading floors. He has a Bachelor of Arts degree in Political Science and Russian Studies from the University of Iowa, as well as an MBA with honors from Loyola University Chicago with specializations in Finance, Economics and Financial Derivatives. He resides in Naperville, Illinois.